Do I need a prescription to wear glasses? Not everybody who wears glasses actually has a prescription. In fact, many people choose to wear glasses as a fashion accessory, even if their vision is perfectly fine. 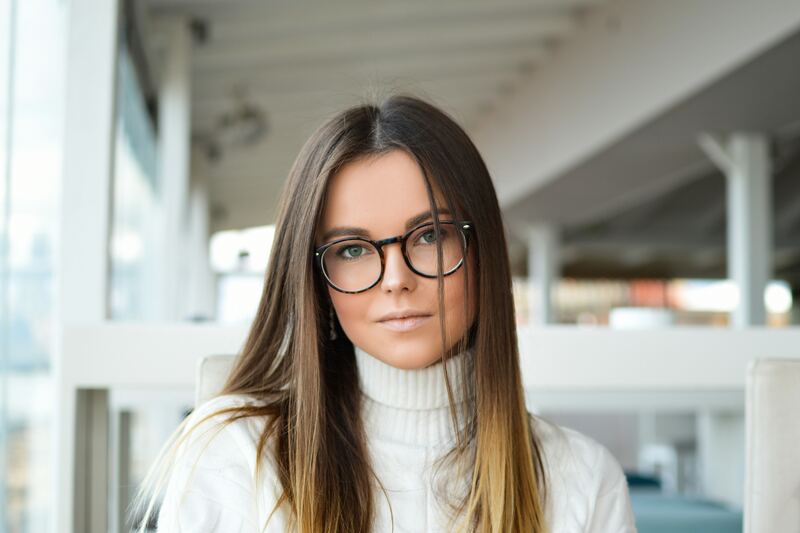 Whether they are echoing hip-hop fashions from the 80's and 90's, the 1950's world of Mad Men, or styles of the present, glasses are a vital addition to outfits for many individuals. Some people like to wear their non-prescription glasses as part of work outfits. Thick framed square or rectangular designs can look great when dressing more formal. An elegant designer glasses can be paired nicely with a more laid back look. Many women also choose to wear non-prescription eyeglasses with long sweaters or chunky cardigans to create an indie or bohemian look that sets them apart from the crowd. Still others seek to imitate the styles of celebrities. For example, you could go for the rimless look popularized by Steve Jobs, or retro styles inspired by Buddy Holly. Why not buy a pair to accessorize with your weekend wardrobe or to create your own style? With non-prescription glasses our designer frames can add an extra touch to any smart casual or evening look. For other people, wearing glasses enhances their natural assets. 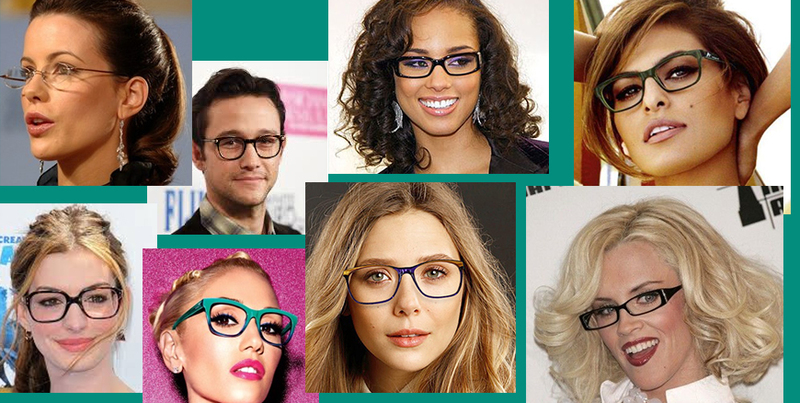 The right pair of frames can complement your facial features, accentuating your eyes, hair, cheeks and mouth. Some might feel that their natural features are framed best by glasses and putting on a pair gives them that touch of extra confidence. There are also plenty of people who wear non-prescription computer glasses with an anti-reflective coating or tints, making it easier and more comfortable to use their screens for long periods of time. Whatever your reasons, you can choose a pair of non prescription eyeglasses from the diverse collection we have at Timetoshade.com. We can provide you with high quality designer glasses and apply blue light lens to them if you just want to wear them at work. So feel free to experiment and see what you can come up with by adding glasses to your regular fashion rotation. Are you undecided between choosing Bifocal, Progressive and Digital Progressive Lenses? We break it down as well as what you would expect to pay.